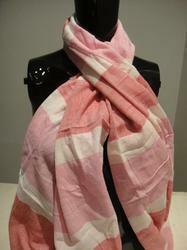 We are a leading Manufacturer of viscose scarves, cotton viscose scarves, silk viscose scarves, viscose check scarves, viscose checks scarves and nylon viscose scarves from New Delhi, India. 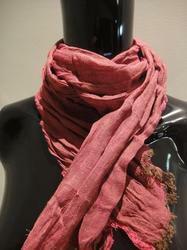 Backed by our rich industrial experience in this domain, we are actively engaged in offering Viscose Scarves. 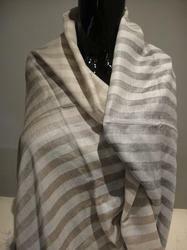 After keeping a close track with changing market trends, these viscose scarves are designed in adherence with the set quality norms. 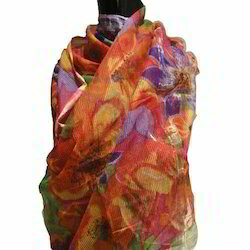 The offered range of viscose scarves can be availed in different customized patterns colors and sizes as per needs of our customers. 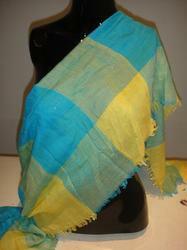 Our customers can avail from us high quality range of Cotton Viscose Scarves in different colors. 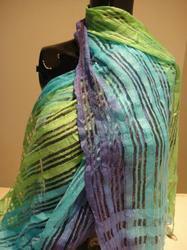 The top quality viscose rayon fibers give these scarves smart and cozy look. 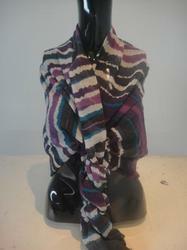 They are highly fashionable and perfectly suit all seasonal wears. 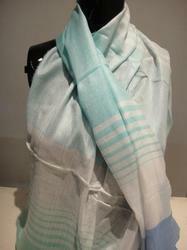 They are comfortable to wrap and provided at economical rates. Our products are checked before the final dispatch. 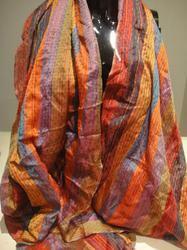 We are known as the foremost organization of an exclusive range of Silk Viscose Scarves. 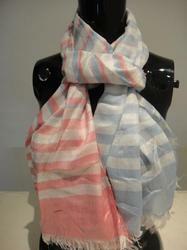 The given viscose scarves perfectly suit all seasonal wears & can be worn with jeans or kurtis. 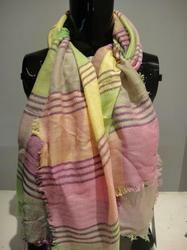 These viscose scarves are highly valued in the market for their attractive colors and quality. 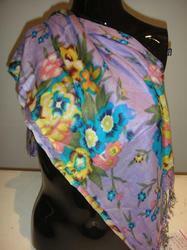 The offered viscose scarves are made by using quality assured fabric. 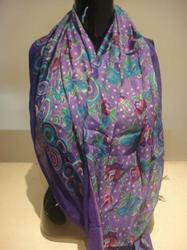 Customers can avail our entire range of viscose scarves from us at affordable price. 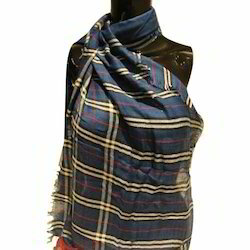 We are customer-oriented company engaged in offering Viscose Check Scarves. These are extremely soft and comfortable to wrap. 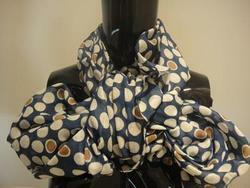 These are attractive, fashionable and available in different designs. These cozy collections are acquired from international brands and processed with high quality viscous fabrics. 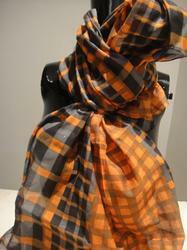 We properly check our scarves and dispatch them in stipulated time. 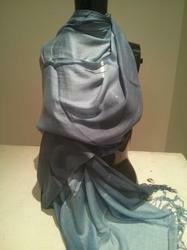 Looking for Viscose Scarves ?